Image taken from page 186 of ‘[Our Earth and its Story: a popular treatise on physical geography. Edited by R. Brown. With … coloured plates and maps, etc. ]’ London, 1899. 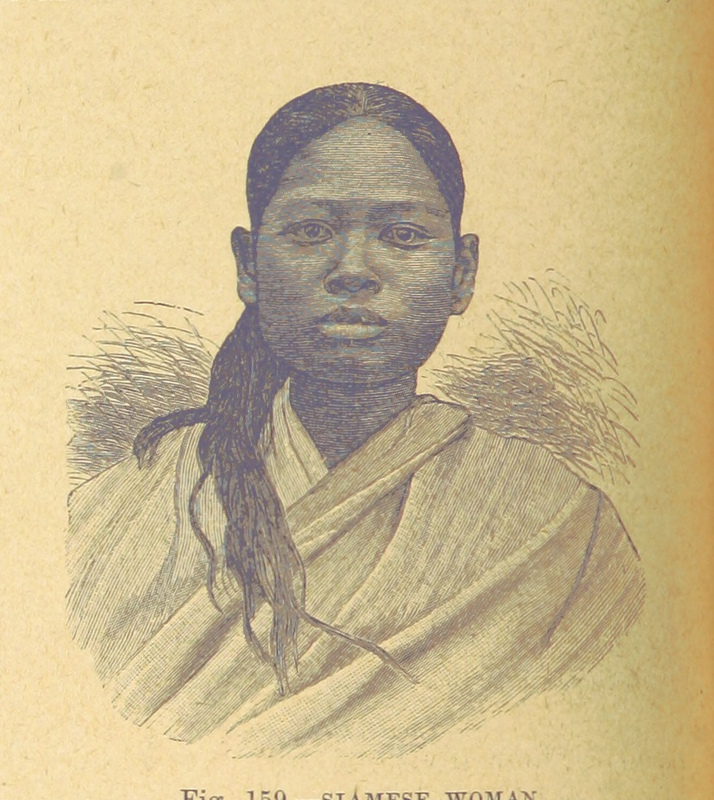 Courtesy of the British Library’s ‘Women of the World‘ digitization project. Elizabeth A. Foster. African Catholic Decolonization and the Transformation of the Church. Cambridge, Massachusetts and London: Harvard University Press, 2019. 369 pp. £32.95 (hardcover), ISBN 9780674987661. 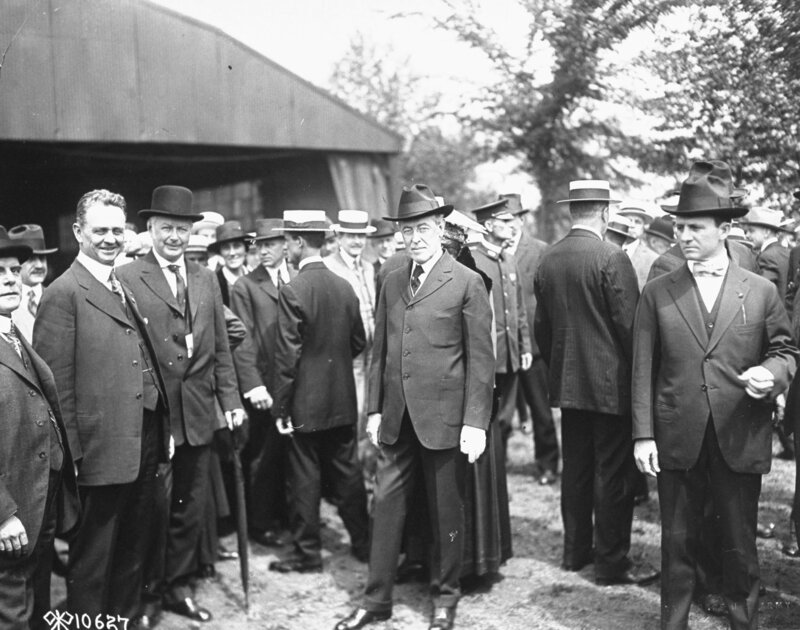 Woodrow Wilson, center, in Europe for business relating to the Paris Peace Conference of 1919. Credit: The LIFE Picture Collection/Getty Images. 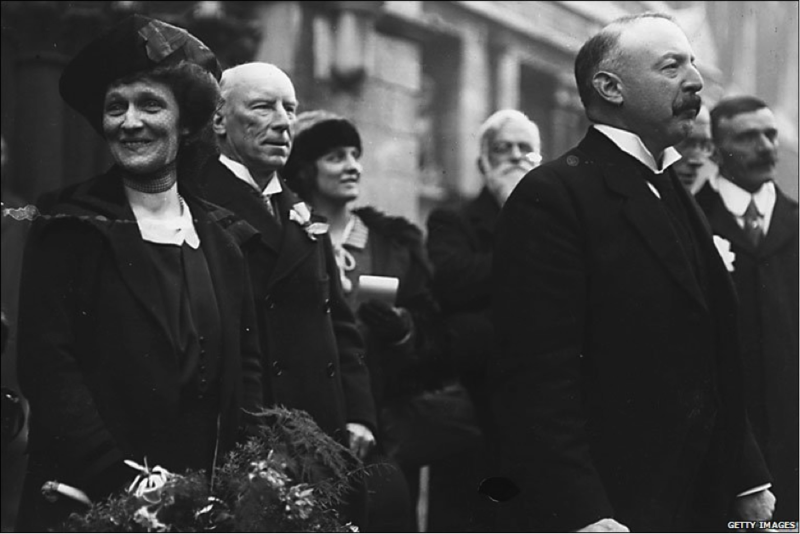 This year marks the centenary of Nancy Astor’s election to British Parliament, becoming the first woman MP to take her seat in the House of Commons. The landmark occasion is being commemorated with the Astor 100 campaign to celebrate Astor’s achievements and legacy, as well as to shine a spotlight on women in politics today. Astor’s political career spanned almost three decades; looking back at her career in 1956, she referred to herself as an ‘ardent feminist’ and continuously campaigned on women’s issues. 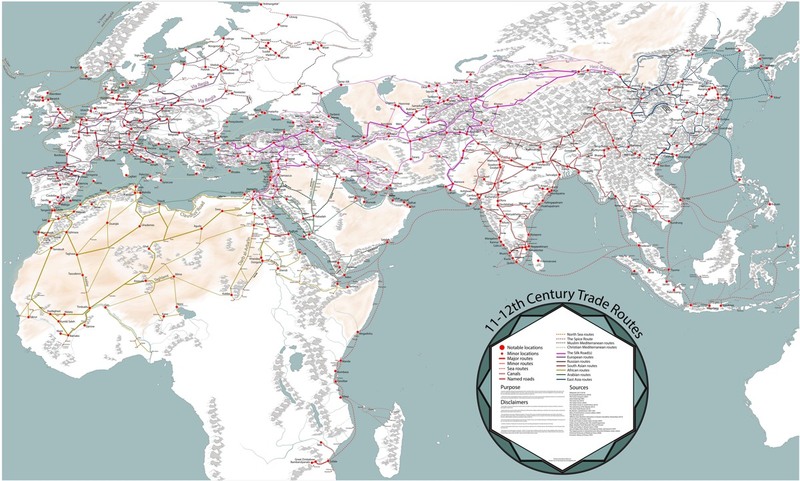 Martin Jan Månsson has created an incredibly detailed map of trade route networks in Europe, Asia, and Africa in the 11th and 12th centuries. Salary: The starting salary will be from £35,211 up to £38,609 on Grade (F), depending on qualifications and experience. The University of Exeter is a Russell Group university in the top 200 of universities worldwide.We combine world-class teaching with world-class research, and have achieved a Gold rating in the Teaching Excellence Framework Award 2017. We have over 22,000 students and 4600 staff from 180 different countries and have been rated the WhatUni2017 International Student Choice. Our research focuses on some of the most fundamental issues facing humankind today, with 98% of our research rated as being of international quality in the 2014 Research Excellence Framework. We encourage proactive engagement with industry, business and community partners to enhance the impact of research and education and improve the employability of our students. The post of Lecturer in Modern/Contemporary British History will contribute to extending the research profile of British History at Exeter, particularly in areas related to race and ethnicity.